The benchmark BSE Sensex Monday recovered over 321 points in early trade on fresh buying by investors amid a firm trend in Asian markets and better-than-expected earnings from HDFC Bank. Moreover, the rupee appreciating by another 8 paise to 73.24 against the US dollar and easing crude prices also buoyed sentiments. Brent crude, the international benchmark, was trading 0.44 per cent down at USD 79.65 a barrel. The 30-share barometer, which had lost 847 points in the previous two sessions, was trading higher by 321.41 points, or nearly 1 per cent, at 34,637.04. Sectoral indices led by healthcare, bankex, capital goods and auto were trading in the green with gains of up to 0.92 per cent. The NSE Nifty was quoting 49.60 points, or 0.48 per cent,higher at 10,353.15. 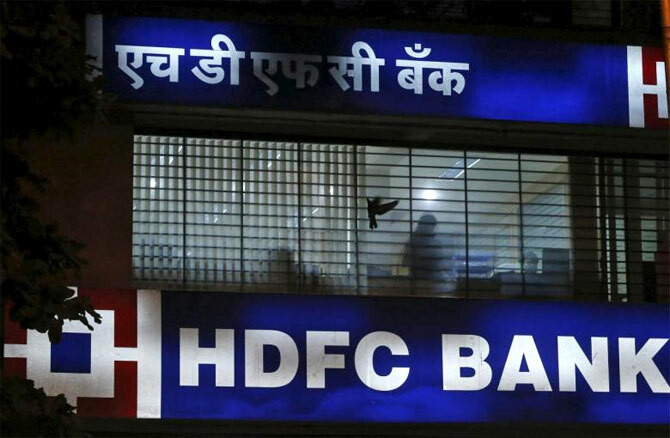 Brokers said emergence of buying by investors, driven by positive trend at other Asian bourses, and encouraging quarterly earnings from HDFC Bank, influenced trading Sentiments.